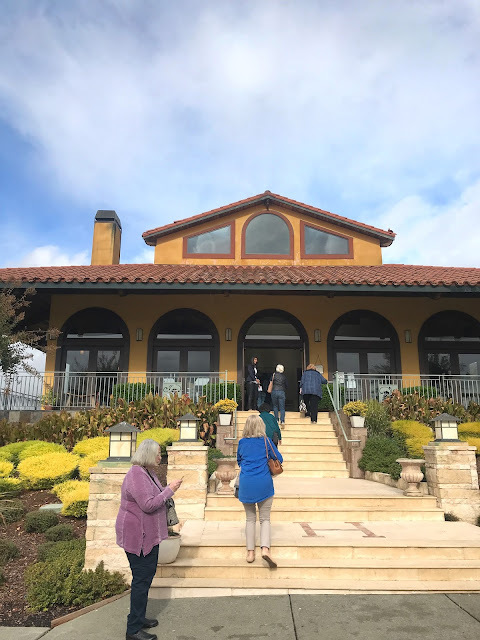 I recently had the chance to catch up with Christine Hanna, owner of Hanna Winery through an email chat. 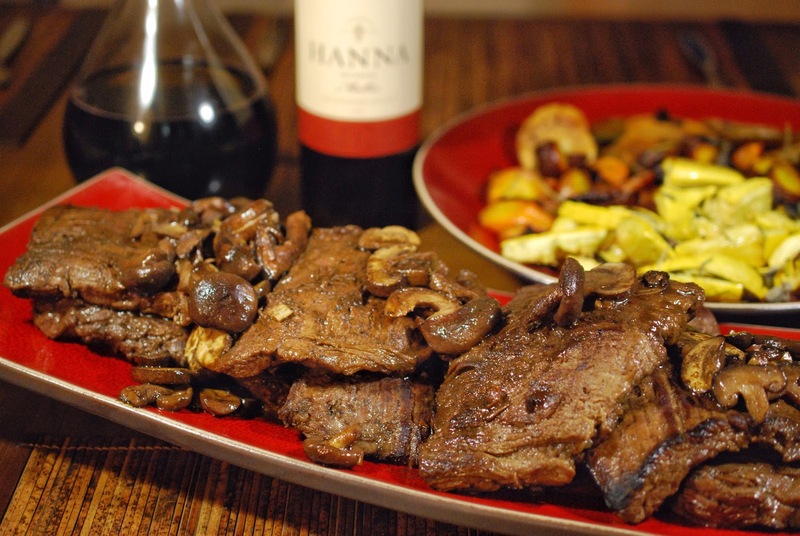 In my last post, I shared a wonderful recipe for Pan-Seared Skirt Steak with Shiitake-Wine Reduction adapted from her cookbook The Winemaker Cooks: Menus, Parties, and Pairings, paired with Hanna’s lovely Malbec Alexander Valley Red Ranch 2013 (SRP $34). Be sure to check out Part 1 if you missed it! In the meantime, please enjoy and join in our conversation! 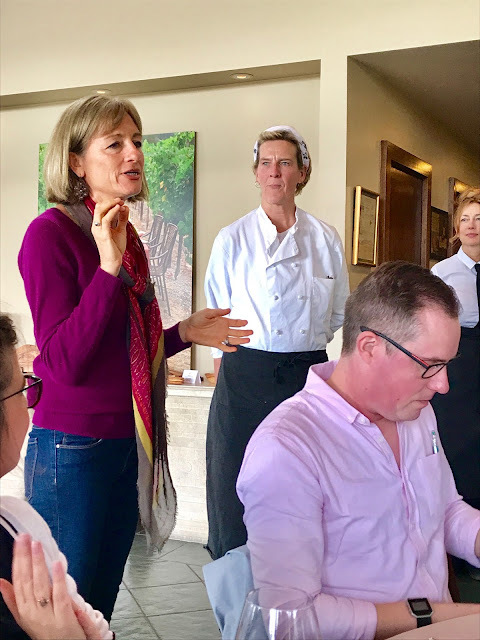 Christine Hanna speaking to our group at the 2017 Wine Bloggers Conference. 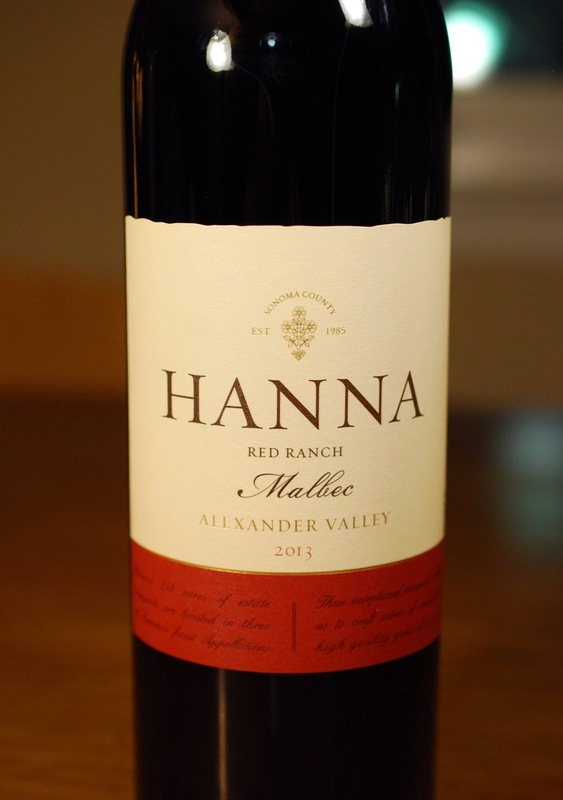 ST: Your dad started Hanna Winery and you soon joined him. Where did his love of wine and inspiration come from? CH: My dad grew up on a farm, so the growing seasons are in his blood. He didn’t know anything about wine until he was in medical school. Some of his mentors were wine collectors and my dad was intrigued. Later, we’d take a trip to Bordeaux and Burgundy, and returned with the inspiration to make our own wine. Hanna Winery's tasting room in Healdsburg. They also have a tasting room in Russian River as well. ST: Did you always feel drawn to wine as well, or did that love come later? CH: Yes, I made my first vintage of wine with my dad when I was 14. As kids, we were always allowed a sip of wine at the table. Wine has been a love in my life for as long as I can remember. CH: Making wine is tough business. First of all, we’re farming, with all the challenges of weather, climate change and potential vineyard diseases. Secondly, we’re making a complicated, fermented product. So many things can go wrong! The key for me has been experience. After almost 30 years working at the winery every day, there’s not much I haven’t seen and don’t have an idea about how to fix. I am blessed with a wonderful, longstanding team. Our winemaker (Jeff Hinchliffe) has been with us since 1998, and many other staff members have had equally long tenure. They are innate problem solvers, and treat the winery like it’s their own. Right now, climate change and a tight labor market are my biggest challenges. ST: How have you seen Sonoma change in the 30+ years Hanna has been around? Any thoughts on where it might be going or challenges in the future? CH: 30 years ago, there was only one restaurant in Healdsburg! And we were one of a couple of dozen Sonoma family wineries. 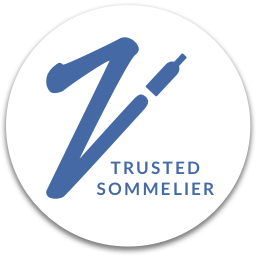 Today, we have corporately owned wineries and thousands of Sonoma labels. I think wine consumption will continue to grow. The millennials love their wine! Labor will continue to be a challenge because of the high cost of living in Sonoma. It’s just too expensive to find housing for most people who want to work in our industry. ST: I have to ask about the fires. How has the recovery been going since last year? What can people do to help? CH: It’s been a relief to see more cleanup. Many lots are now scraped, and we’ll see building begin next year. I’m a huge fan of the Sonoma Resilience Fund. Donate! ST: I know you are heavily involved in education at various levels in Sonoma–where does that passion come from? CH: Education is the great equalizer. I’ve seen kindergartners show up for the first day of school at Alexander Valley Elementary without a word of English. Neither of their parents attended college, and some end up at top tier colleges on scholarship. That’s the American Dream! ST: During the our Wine Bloggers Conference lunch (read more about that here), you and winemaker Jeff Hinchliffe spoke about the fact that while Hanna focuses on the ‘Bordeaux Box’ of grape varieties (as well as the Burgundian grapes), you also like to explore the corners of the box. What are some of the interesting discoveries you’ve made in those corners? CH: We’ve delighted in discovering unusual Bordeaux varieties, like our very rare St. Macaire. It’s so much fun to know that after 30 years in the same business, you can still be surprised and inspired by something new! Note: St. Macaire is a dark-skinned grape that was once common in Bordeaux and South West France but has fallen into obscurity. It was wiped out by phylloxera in France, but can still be found in small quantities in California (about a ½ acre total according to Jeff Hinchliffe) and Australia. I had the chance to try a barrel sample at the Wine Bloggers Conference lunch and it showed savory notes of smoked meat, root beer, star anise, a little menthol, and deep blackberry and plum notes. It had quite a bit of tannin backed by tons of acid (I love the acid). I’d definitely be excited to try the finished version. 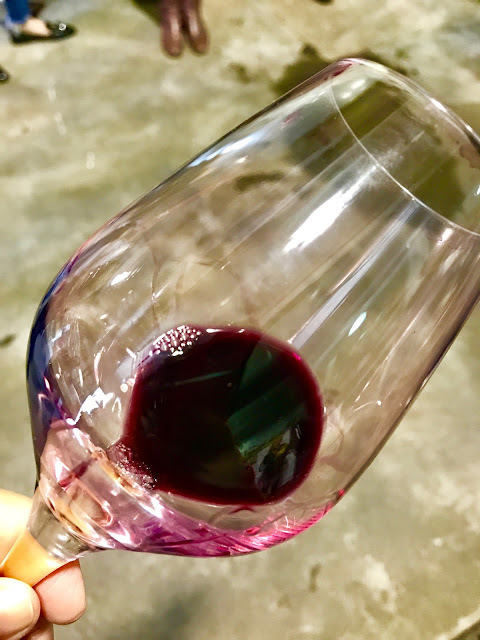 CH: Growing Malbec at elevation makes all the difference between a juicy not very interesting quaffer and a serious wine with concentration and depth. 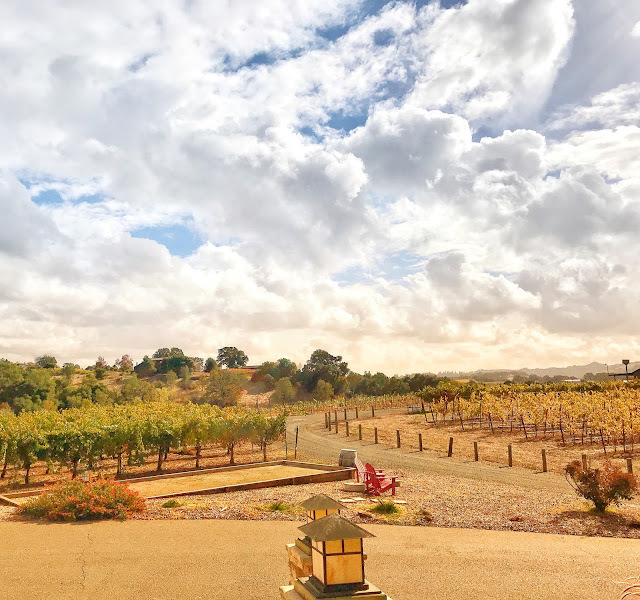 Our gently sloping hillside site in Alexander Valley is a perfect opportunity to make distinguished Malbec, with the intense fruit you’d expect from warm Sonoma. ST: Food and wine pairing seems to be another passion of yours and you’re written a really beautiful cookbook–The Winemaker Cooks. How did that passion develop? CH: I’ve been cooking since I was four years old. When my parents first bought our property in Sonoma, we planted a garden, and I was making farm to table food before it was even a thing! And remember, there was only one restaurant in Healdsburg for a very long time, so if I wanted good food, I had to make it myself. What better way to make friends than invite them to a meal at your home? ST: Any all-time favorite combos? And/or do you have any favorite quirky or out of the box pairings? CH: I could eat lamb every day of the week. Lamb and Malbec. Lamb and Merlot. Lamb and Cabernet. Lamb and Pinot Noir…. ST: SommsTable.com is also all about food and wine pairing–Any tips or tricks for the readers to create successful pairings? CH: Don’t stress too much about it. When all else fails, serve Sauvignon Blanc. It can stand up to a vinaigrette, to spicy food, and its tangy, citrusy flavors work with just about any seafood, poultry or veggie dish. Thanks so much Christine! I look forward to catching up again soon! 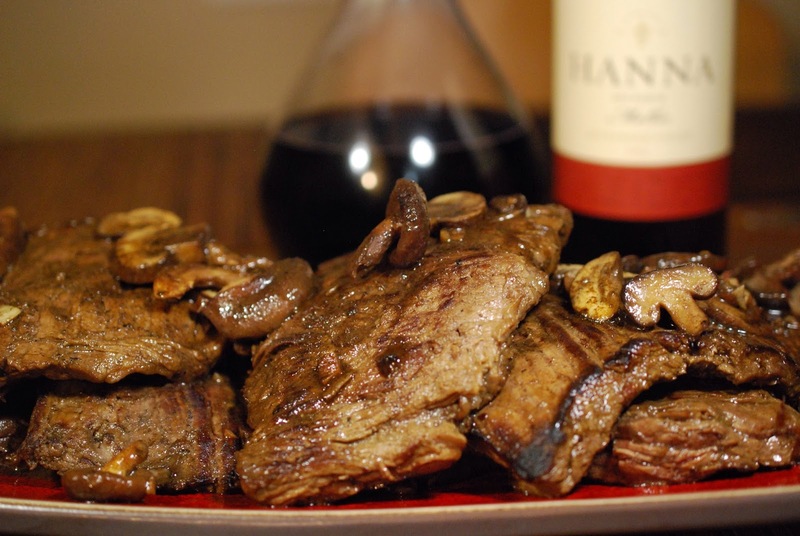 Pan-Seared Skirt Steak with Shiitake-Wine Reduction. Photo cred on these two as well as the bottle shot at the top: Greg Hudson. Just a reminder to check out Part 1 for the recipe on this Pan-Seared Skirt Steak with Shiitake-Wine Reduction and details on the Hanna's Malbec Alexander Valley Red Ranch 2013. And for another beautiful California wine from a female winemaker right here on SommsTable.com, check out Cooking to the Wine: Bouchaine Rock'n H Vineyard Sonoma Coast Pinot Noir with Blackened Five-spice Duck.